We are always looking for drivers with experience, and most of all a positive attitude towards customer relations, and care and condition of the product they transport. We have city runs, regional runs, LCV runs, and longer linehaul runs. Choose the type of driving, that best suits your talents, and contact our HR department with your resume. Please take a few minutes to look through the information below. If you think we’d be good together, then contact our nearest office to discuss your qualifications, now or in future. 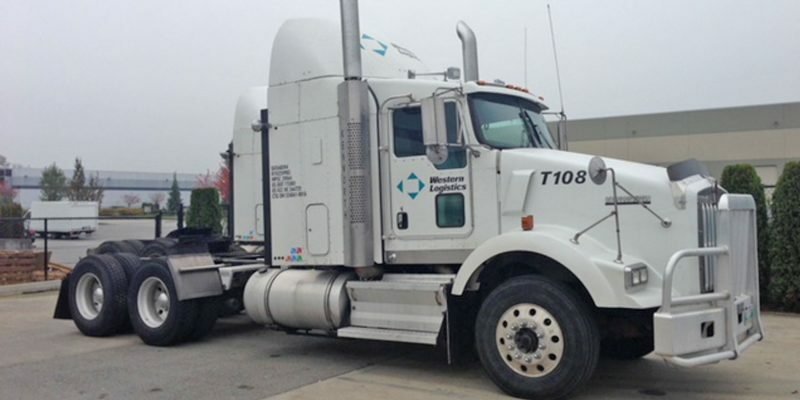 Western Logistics was established in 1990 to provide a high-quality transportation and distribution service for Canadian manufacturers and resellers of new office furniture. The service involves consolidation of less-than-truckload shipments in producing areas, and a value added full-service distribution functions at each destination, including storage options and regional truck services. Since it’s inception in 1990. 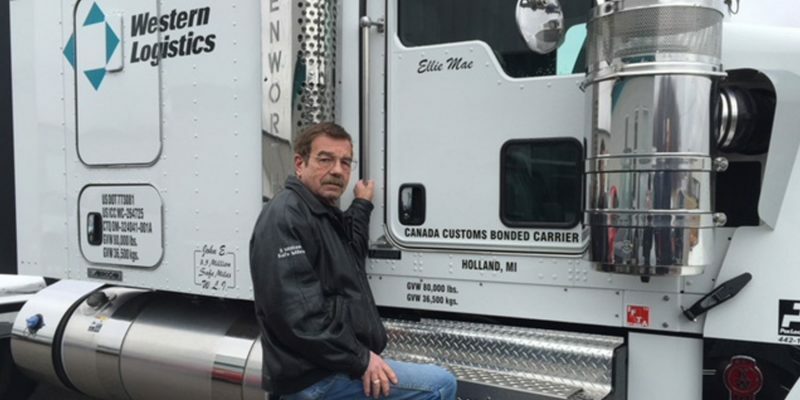 Western Logistics has gradually expanded its network across Canada and into the USA. We now operate 13 distribution centers coast to coast. We have regional services from every branch location, as well as a small focused linehaul fleet. 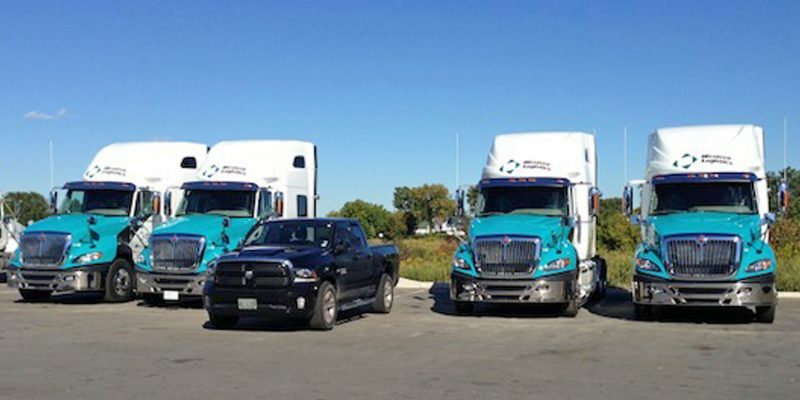 Our fleet consists of Kenworth T680’s as well as International Prostars. 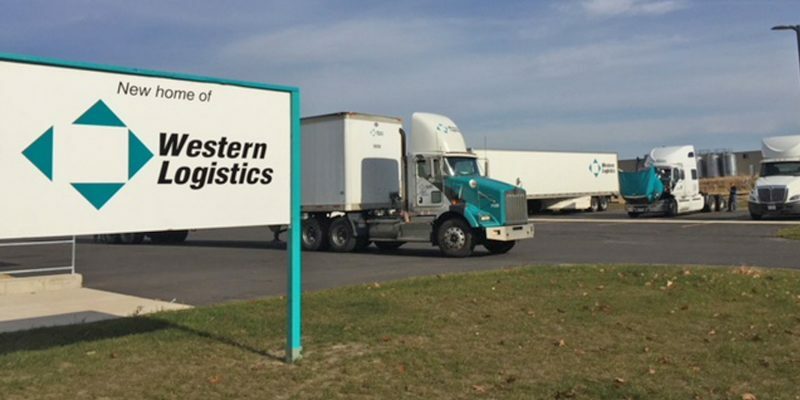 From the outset, Western Logistics has strived to be an ideal company, ever trying to improve our service, our facilities, our equipment, and our relationships with customers, employees, and suppliers. In doing so, we have become proficient in our niche. The Company has a brilliant future. If you like to work hard and smart; if you like the physical nature of our work; and if you like to operate modern and well-maintained equipment, then you will almost certainly enjoy Western Logistics. If you like to give and get respect on the job; if you like to be part of a dynamic and productive team; and if you want a secure job with a Company going somewhere, then this is the place for you! Western Logistics truly believes that its success has resulted from the combined efforts of its personnel. We’re good at this business, and we like to show it! Our people make the difference. From its inception, Western Logistics has tried to improve the security, well-being and safety of its personnel to the maximum extent of its financial ability. The company has an “open door” policy. It is completely egalitarian, and issues get resolved. Western Logistics cares. But it also expects a great deal from its people. A team spirit, and a professional attitude. Willingness to work hard, and to think while you work. Flexibility of timing. Logistics is a tough business. Honesty. If you screw up, ‘fess up!, so we can tell the customer and minimize the problem. Reliability, commitment, and integrity. We’re small teams, and need you on the job! Respect for yourself, your team-mates, your equipment. Willingness to evolve with the company by upgrading skills. Ability to pass Canadian and US pre-employment tests and random re-testing (drug and criminal search). Secure employment, serving a Company with a history of continuous growth. Steady year-’round work. Contact with high-quality customers, who truly appreciate the service our drivers and warehouse people provide. For highway drivers, we offer good mileages, at legal limits. Well-planned, well-managed operation, with attractive work schedules, scheduled runs, and flex time. A sensitive, caring approach toward doing business, and appreciation of the role of employees in our success. Good basic salaries, and mileage rates. Excellent benefit plan, health, dental, life insurance ,short term disability. RRSP Plan, with Company contributions. A genuine sense of being part of a winning team.